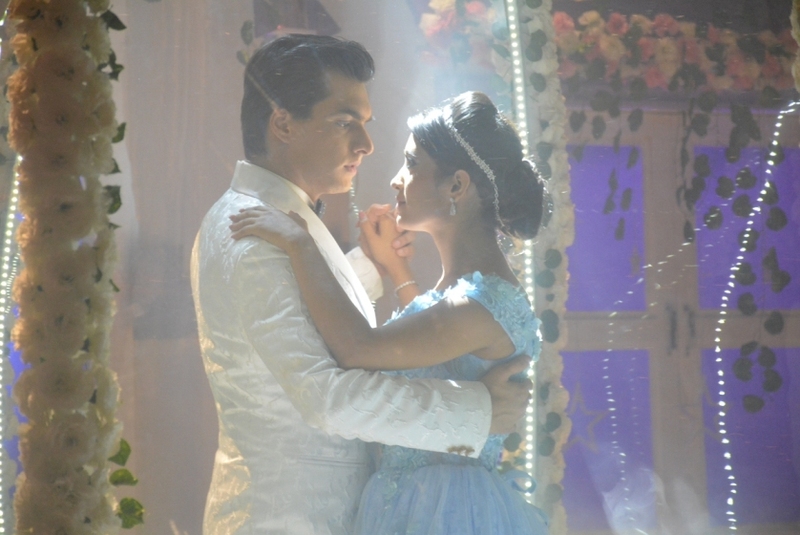 Yeh Rishta Kya Kehlata Hai : On Location Pictures Of Upcoming KaIra Dance! Star Plus’ Yeh Rishta Kya Kehlata Hai is all set to entertain the viewers with some upcoming dance sequences yet again in the show. While Shivangi Joshi will be catching your attention with her solo performance, there’s Kaira dance sequence too coming up in the show with the romantic song ‘Baahon Ke Darmiyaan’ playing in the background. The most awaited episode is going to air tomorrow i.e. 9th of August 2018 at 9:30 pm on Star Plus. Until now viewers have seen how Daadi is trying to arrange for medical help for Naira and Naira wonders about her care towards her. Moreover, Swarna is miffed with Daadi’s steps to bring Kartik and Naira together.